There’s 9 chances to win in every game, so it’s bursting with bucks! 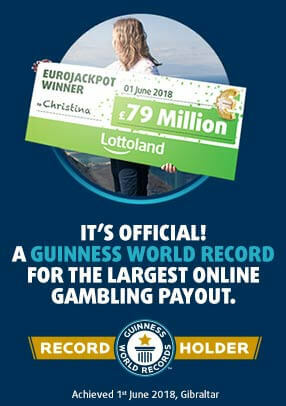 With three different ways of winning, nine chances to win and a whole heap of luck, you can’t go wrong! 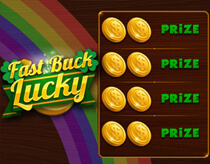 Reveal your lucky symbols, match three prizes or reveal a rainbow to win a prize and get some bucks! Game 1: Win a prize by revealing the [Rainbow]. You win the prize for that row.